We have a wide range of hire equipment and vehicles to help you carry out your day-to-day operations effectively – with 100% availability. 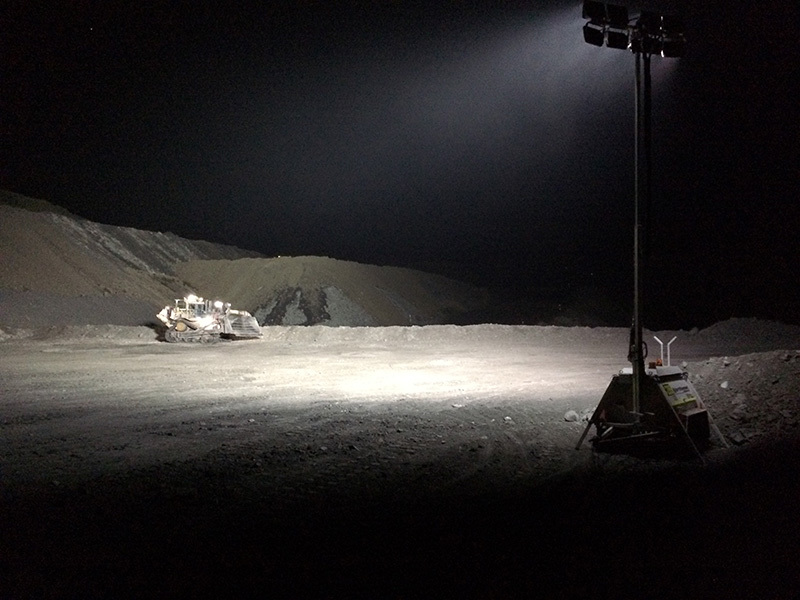 This includes our market leading LED lighting towers. All equipment is available for wet or dry hire depending on your specific needs. 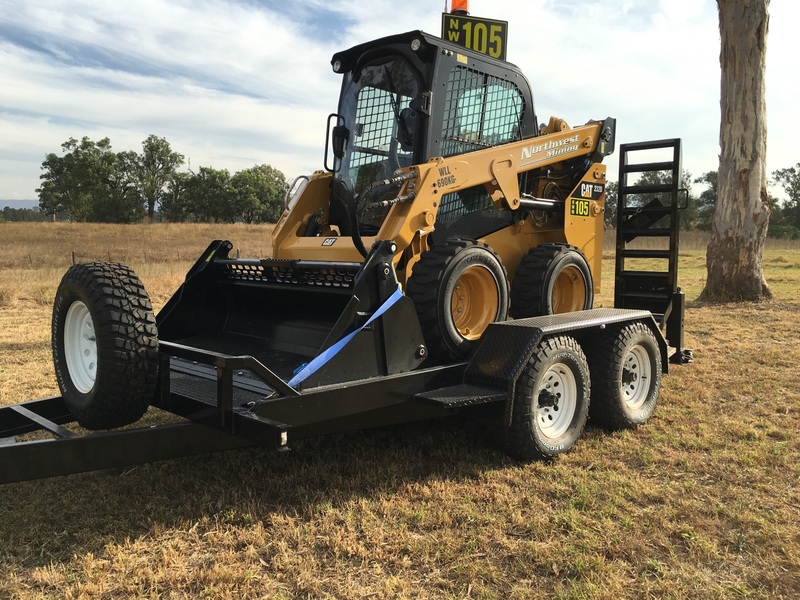 Our hire equipment and vehicles are either low hours or brand new to ensure quality. We also provide 24 hour breakdown assistance as well as regular maintenance and servicing to reduce downtime. Servicing times are set in advance to suit your operational schedule. 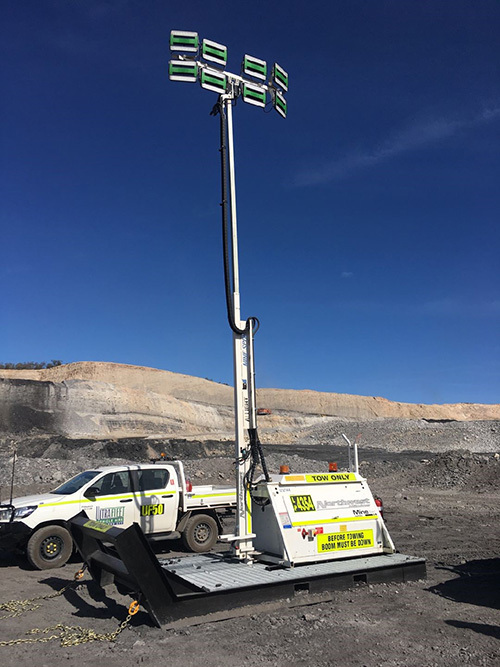 Our signature LED lighting tower is reliable, durable and comes fully mine spec’d for useability and safety. It is powered by a Perkins 403-07 diesel engine capable of 3.9kW, and fitted with 1920 watts (8 x 300w) Light Emitting Diode (LED) HELLA lamps with approximately 202 887 Lumens. Fully mine spec’d six seater. 400lt spraying tank on back for rehabilitation purposes and general site weed spraying. Fully enclosed cab, ideal for CHPP tasks, road works and tight spaces. Compact, durable and comfortable. Ideal for landscaping and CHPP sump and tight space tasks. Our selected excavators are durable, reliable and fully mine spec’d. All are supplied with a general purpose bucket and/or mud bucket. GPS tracking technology is used to track operational hours. High performance 4 door wagon. 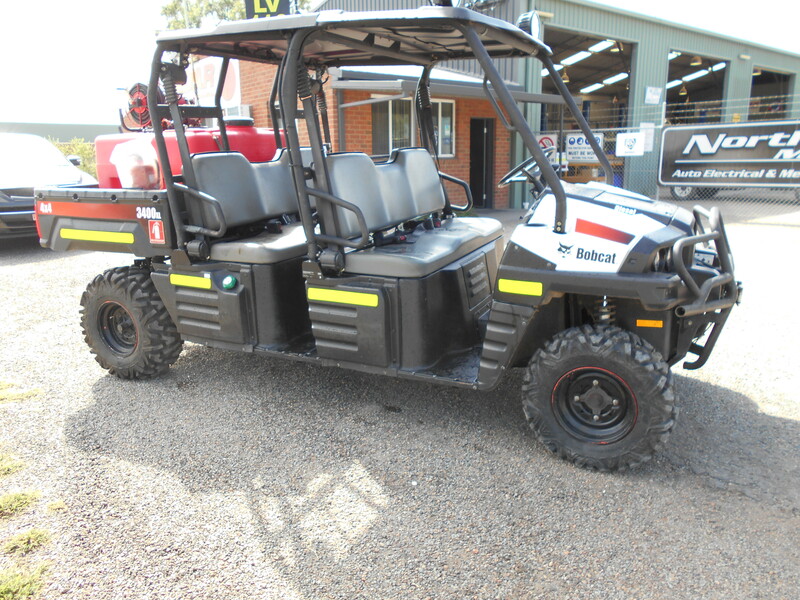 Fully mine spec’d with roll cages and heavy terrain mud tyres. 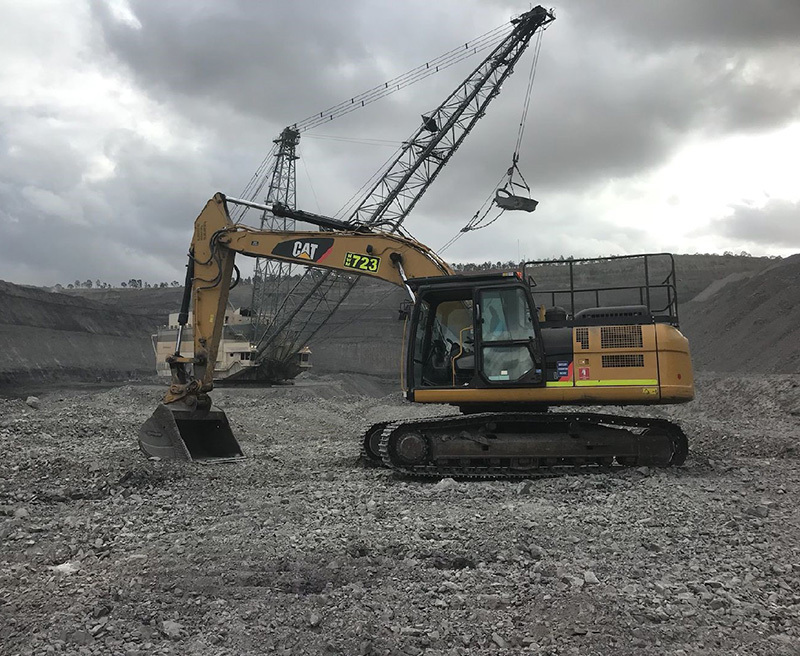 Locally owned and operated, Northwest Mining Company is based in Muswellbrook and provide labour, equipment and automotive services throughout the Hunter Valley. Copyright 2018 Northwest Mining Company. All Rights Reserved.